Nintendo has made a small microgame featuring Fire Emblem: Awakening in WarioWare Gold. 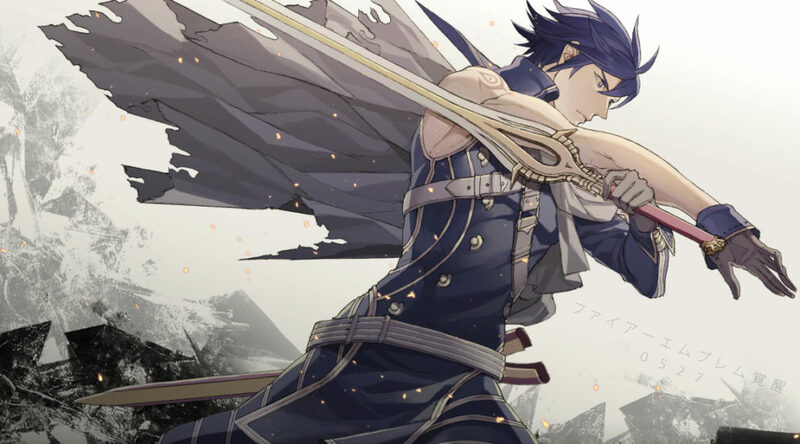 In the microgame, you move Chrom on the map to defeat an enemy unit. Other games that appear in WarioWare Gold include Kid Icarus and Super Mario Land.